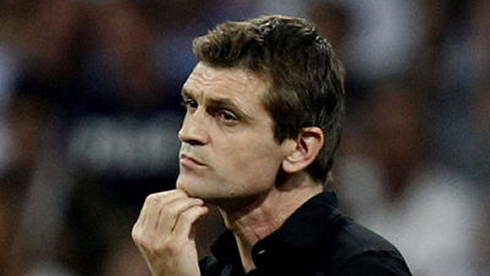 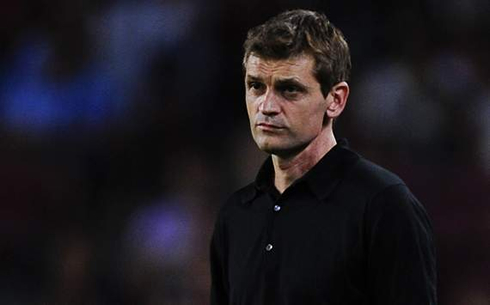 ﻿ Tito Vilanova: "Without Messi around, Ronaldo would be more valued"
09.10.2012 » Tito Vilanova: "Without Messi around, Ronaldo would be more valued"
The Barcelona manager has spoken right after last Sunday's night "Clasico" between the Blaugrana and the Merengues, stating that Cristiano Ronaldo would be more acknowledged in football if Lionel Messi wasn't from the same generation. 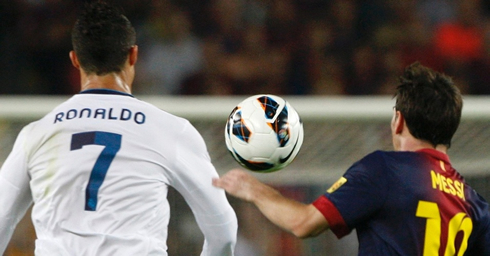 The Portuguese forward (05-02-1985) is roughly 2 years and 4 months older than the Argentinian star (24-06-1987). 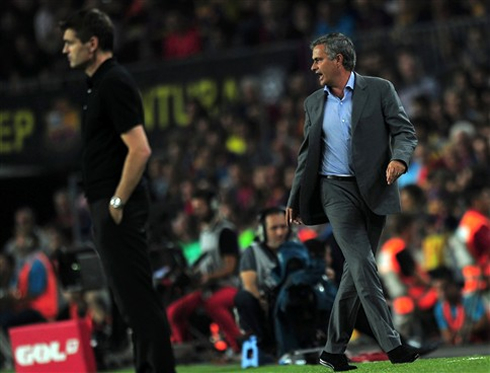 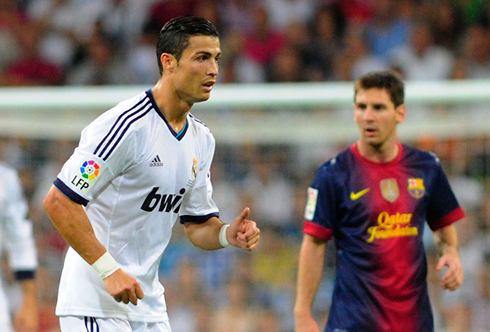 The "Clasico" shockwaves have reignited the debate about Cristiano Ronaldo and Lionel Messi, as José Mourinho remarked that the two players are quite simply from a different planet, while Tito Vilanova preferred to go further and claim that Ronaldo is just unlucky to have born in the same era of his "protegé" Lionel Messi. 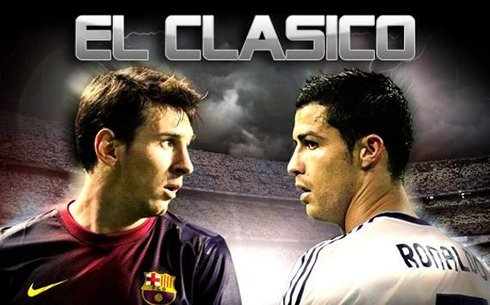 The two players finished the week in perfect style, drawing all attentions to themselves after scoring two goals each in a Clasico that has been highly contested by both sides. 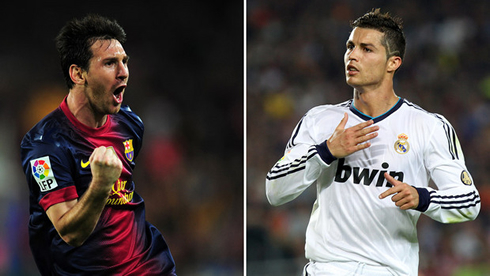 Messi and Ronaldo are now tied in La Liga's top goalscorer standings with 8 goals (the same amount that Atletico Madrid's Radamel Falcao has) and no one will even think about slowing down over the upcoming months, now that we are close to the finish line for the FIFA Balon d'Or ceremony, set for the 7th of January of 2012, in Zurich. 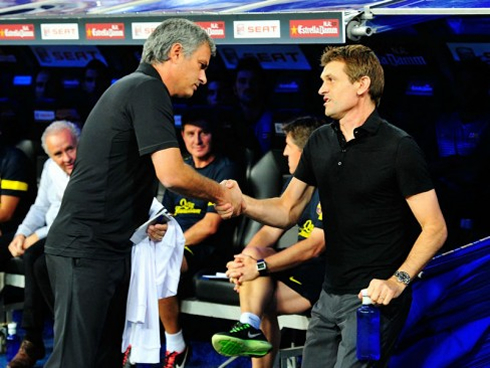 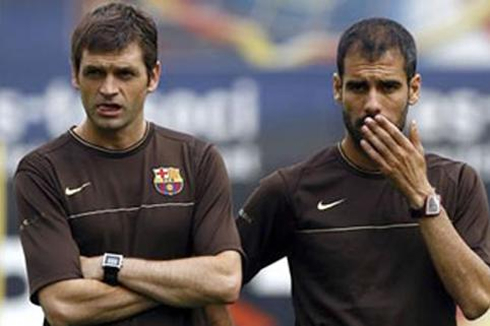 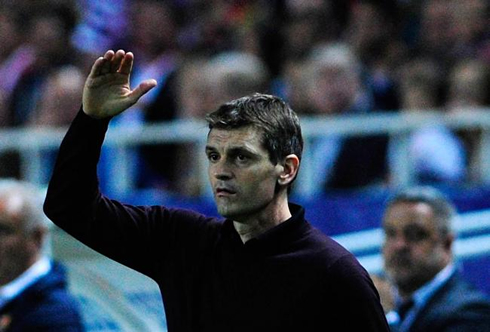 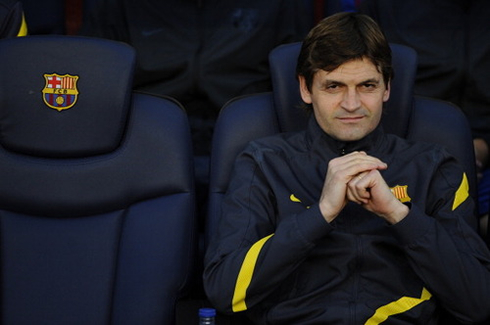 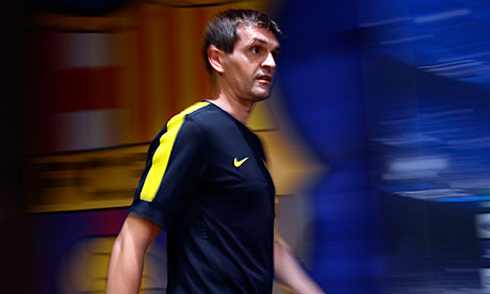 Tito Vilanova stepped up to Barcelona's head coach position on the beginning of the current season, following the footsteps of his good and old friend, Pep Guardiola. 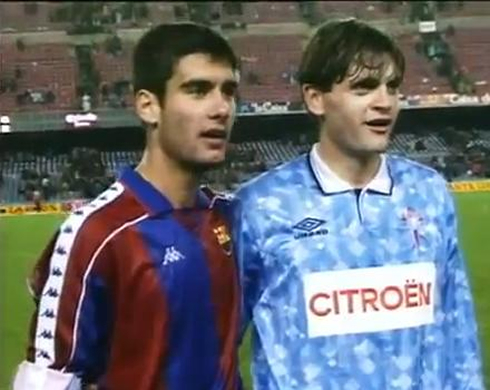 He is a former football player, even though he has never shined in the big stages and only had the chance to play 23 games in the Spanish League (1st Division). 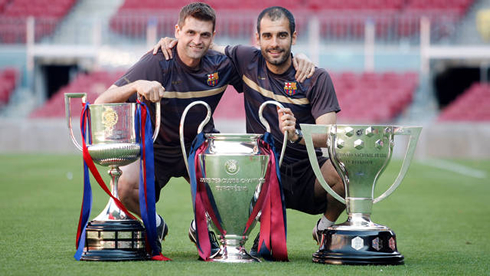 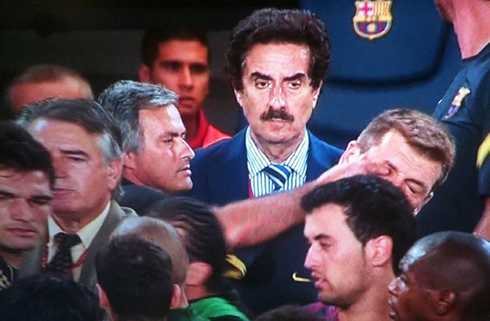 In 2007-2008 he joined Barcelona B as an assistant manager of Pep Guardiola and the year after they both started an impressive reign for the Blaugrana, winning 14 major titles in 4 seasons. 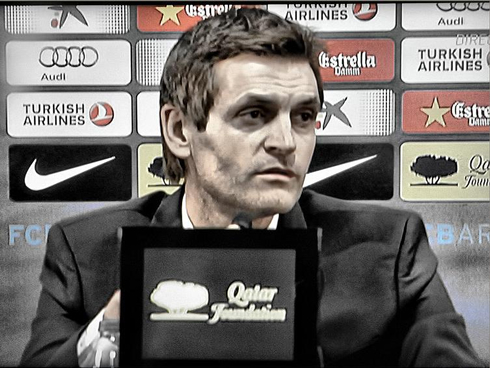 Vilanova: "Lionel Messi and Cristiano Ronaldo are two fantastic players who belong to the same generation. 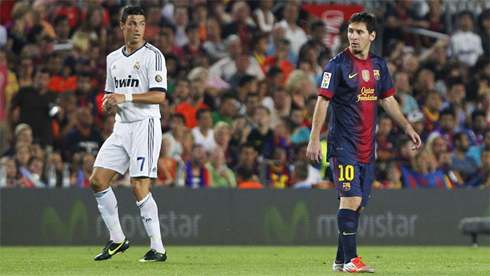 If Lionel Messi was from a diferent era, Cristiano Ronaldo would be more valued and widely respected than he is now. 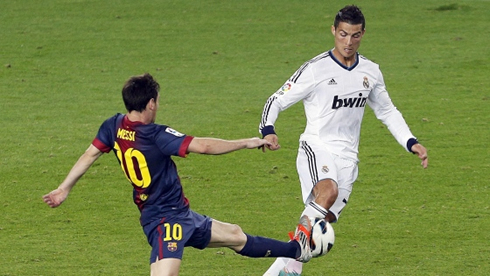 However, Ronaldo was lucky or perhaps unfortunate to have born in the same generation of Lionel Messi. 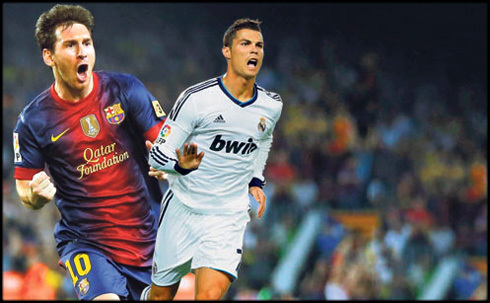 I said it in the past and I'll repeat it again, Messi is a football player like there has never been before and that will never appear again in the future...", remarked Tito, trying to justify his choice for Messi over Cristiano Ronaldo. 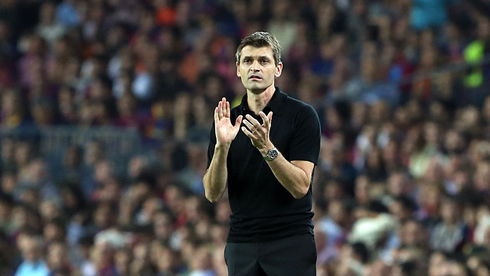 Despite the showdown presented by Messi and Ronaldo this weekend, Vilanova also attempted to explain why it seemed that the Argentinian player struggled to show up in the game during a few periods of the Clasico. 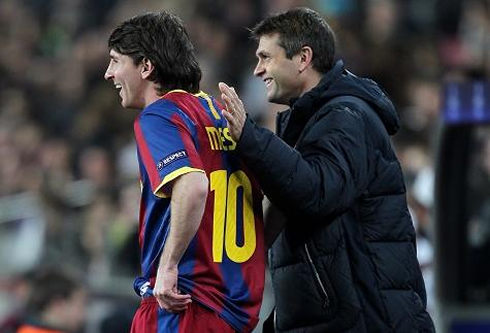 Vilanova: "Leo Messi has been moving around a lot inside the pitch, looking for spaces where he can get the ball on his feet. 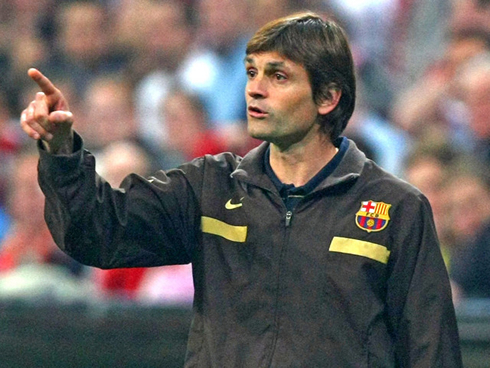 He's not allowed to do so deeper on the field anymore, but in the other hand that forces our opponent's center backs to lose their positions and create more spaces for our remaining players. 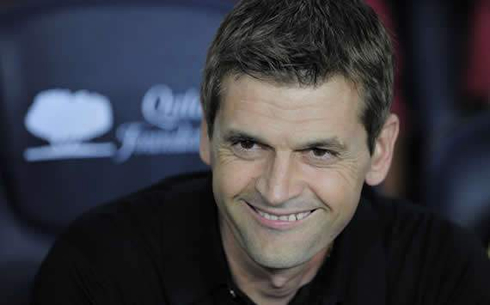 Messi is a very inteligent football player, apart from being extremely gifted of course", said Vilanova, when concluding his thoughts on the game. 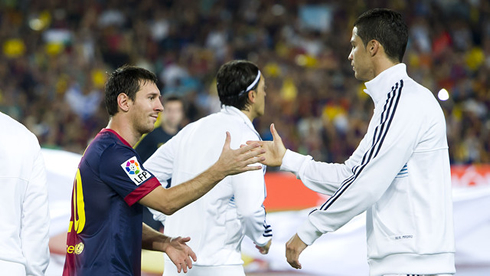 On a side note, Cristiano Ronaldo seems to be recovering well from the minor shoulder injury he picked against Barcelona this Sunday night and he should be a valid choice for Paulo Bento's line-up, when Portugal steps up to the field to take on Russia, for the World Cup 2014 qualification stage.